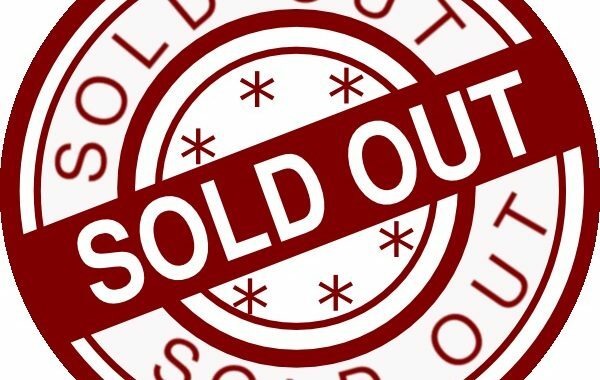 TICKETS SOLD OUT as of 11/19/2018. Friends and family of ABC/Wisconsin are invited to come out and enjoy Wisconsin’s NBA team, the Milwaukee Bucks, play the Atlanta Hawks at 7:30 PM at the new Fiserv Forum. There are a limited number of tickets available on a first come first serve basis. Tickets for the event are $25 and are in section 224, rows 8-9.